Have you ever tried vegetable cheese? It’s delicious and easy to prepare. It’s also healthy and nutritious! The cheese can be eaten right away, but its taste is refined over time. I suggest letting it rest for at least 8 hours. 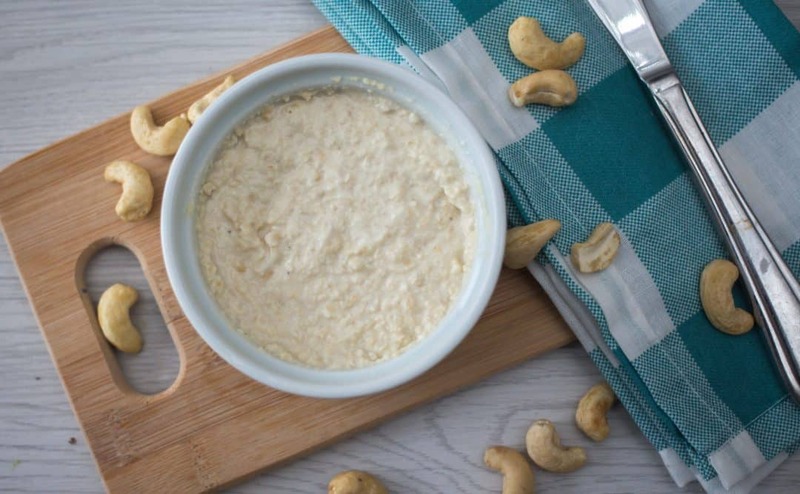 Soak cashews in a bowl of water for at least 12 hours. The more they soak, the creamier the cheese will be. The next day, drain well. Pour all the ingredients into the blender and blend for a few minutes until you obtain a homogeneous, creamy preparation. 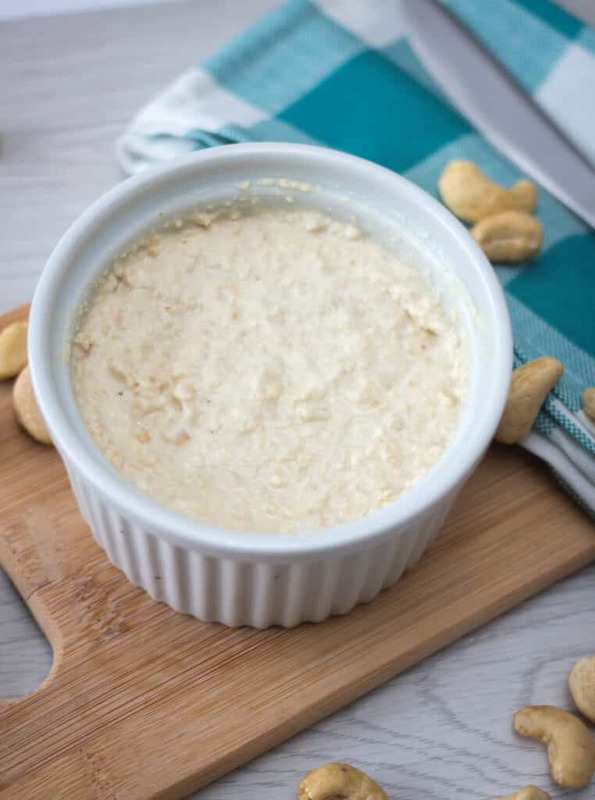 Transfer the resulting preparation into a ramekin or a small glass bowl. Keep cheese in the fridge for about 8 hours before serving, so the flavor will develop. Like all cheeses, it is better at room temperature. Take cheese out of the fridge a little before eating.